Selling gold refers to selling gold bullions, jewellery, or coins. In terms of selling your gold bullions, a large quantity of gold, you can find gold dealers that would be willing to purchase the bullion off of you. There are also many services online that allow for the selling of gold bullions. In terms of selling gold jewellery, an individual can sell their second-hand or new gold jewellery to local jewellery stores or online jewellery websites or communities. 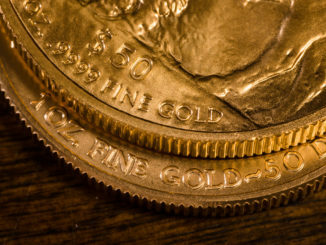 Selling gold coins is a similar process to selling gold bullions, and can be sold off to gold dealers or services online that specialise in the purchasing of gold. Another option that caters for both the selling of gold bullions, jewellery, and coins is a gold buyer. 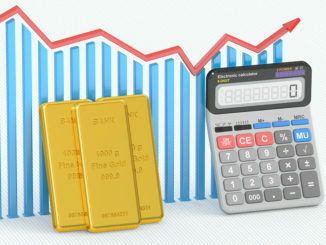 Gold buyers are individuals or companies in the retail market that purchase a range of gold products and provide a cash in hand exchange. 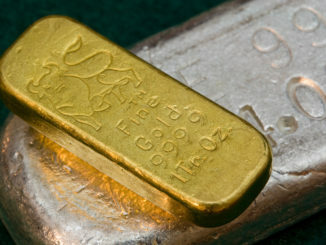 Gold buyers can be found in local stores, stalls, or online.